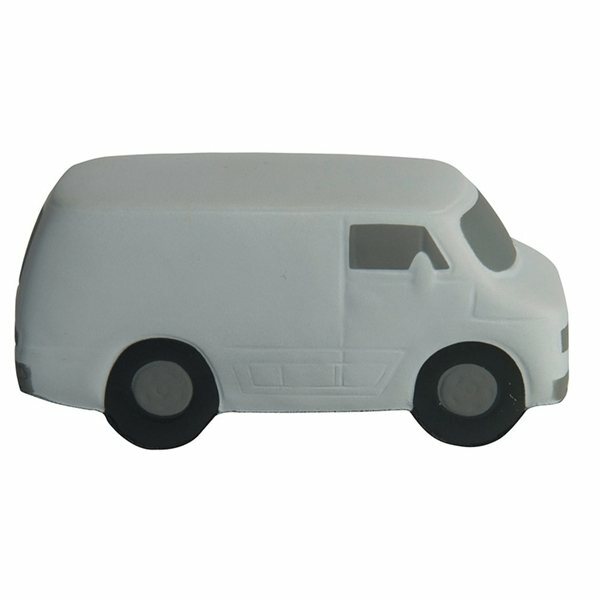 Cargo van shaped transportation stress reliever helps relieve stress and have fun! Ideal for delivery services, moving companies, other business that use vans in their daily operations. Treat your customers and employees to this wonderful gift with your logo! the products look great! Item delivered as expected. Wonderful - everybody loves these plus they were great gifts for the participants at our event. the salesperson was helpful and courteous and helpful, shipping was prompt, and the item and imprint looked fantastic. A+ I called and Alicia helped me out with no problems. She was the most positive aspect of the transaction. they were just perfect and what I expected. I will be ordering those next. 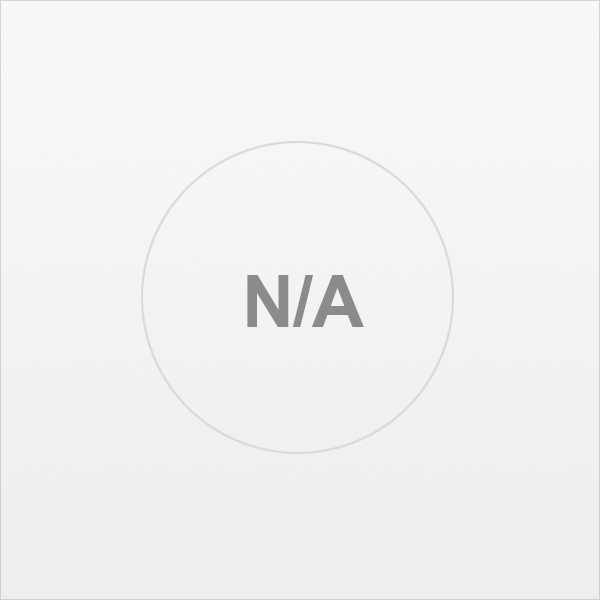 Excellent product and value. this was great way to teach girls to be friends!! Great product! !